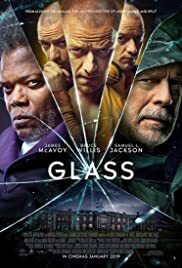 why did Unbreakable cost 75m yet Glass only cost 20m? Is the beast seen too often? Why was the weakest of the 3 the only one sedated? What was Mr. Glass' surgical procedure for? Orderly was turned on by Split.